Steven Clegg Design has an exceptional team of landscapers and horticulturalists to bring your garden design to life. Steven Clegg Design can also assist in the renovation of your established garden, updating planting, re-turfing or the construction of new garden elements. 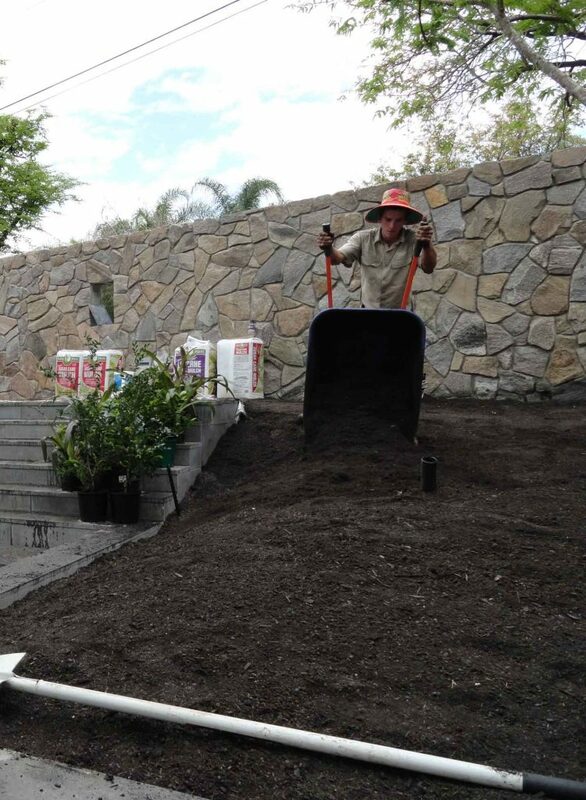 Furthermore, we provide an after care service for our landscaping clients to give your new garden the best start possible.